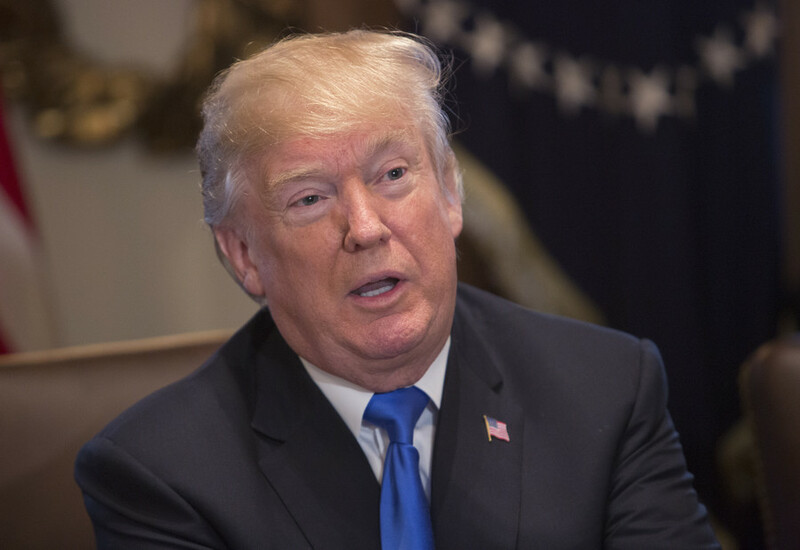 President Donald Trump’s tweet describing Pakistan as liars and cheaters has provoked a wave of public fury in the South Asian country as Washington moved to withhold aid to Islamabad. The public anger in Pakistan was provoked by Trump’s recent Twitter post, in which he accused Pakistan of harboring terrorist havens and threatened to cut aid to the South Asian country. The US “has foolishly given Pakistan more than 33 billion dollars in aid over the last 15 years, and they have given us nothing but lies & deceit, thinking of our leaders as fools,” he wrote. 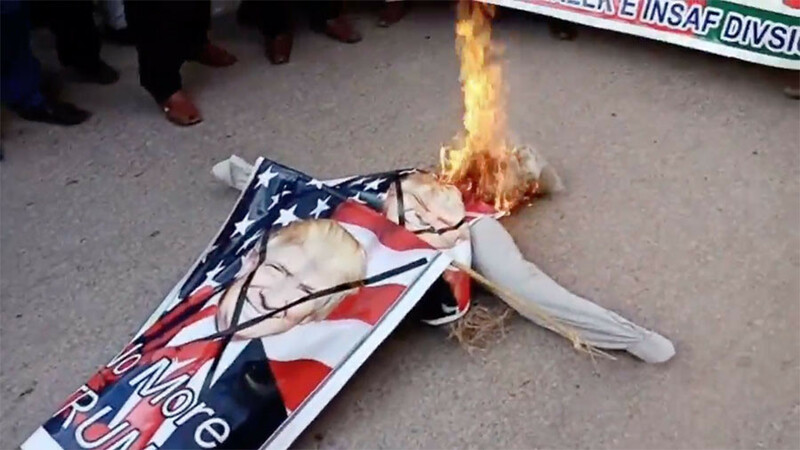 “For the Pakistanis, it is actually quite demeaning to know that the President of the US tweeted something that is quite contrary to what is actually happening,” Muhammad Anas Khan, a law student from Islamabad told the Ruptly video agency. “Pakistanis have spent billions of rupees and sacrificed the lives of many soldiers for the war on terror,” which “impacted the whole world and wasn't just” some local conflict. 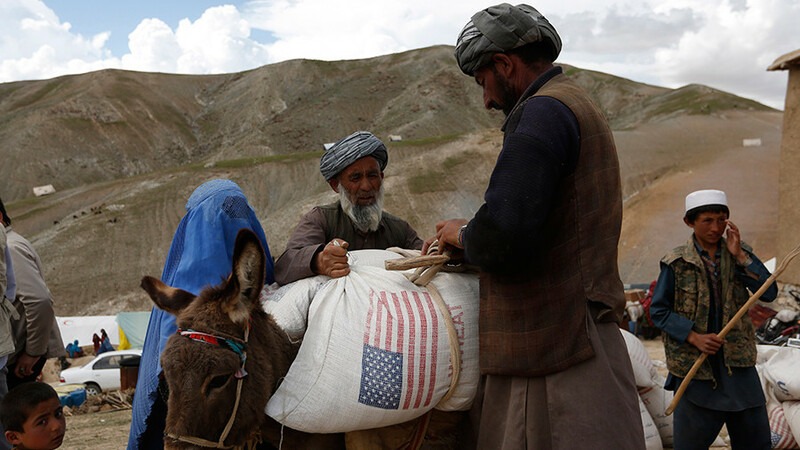 Some Pakistanis said US aid was, in fact, not as significant as Washington portrays it. “The aid they [the US] have given us is nothing compared to the huge human loss to us,” a local housewife, who identified herself only as Samina, said. Perhaps, though, it wont come to that, as Washington announced that it has decided cut financial support to Islamabad. "The administration is withholding $255 million in assistance to Pakistan. There are clear reasons for this. Pakistan has played a double game for years," Nikki Haley, the US envoy to the UN, told reporters Tuesday. Haley again accused Pakistan of harboring extremists and said the US expects “far more cooperation from Pakistan in the fight against terrorism." Trump initially accused Islamabad of “sheltering terrorists” when he unveiled US strategy for Afghanistan and South Asia in August 2017. 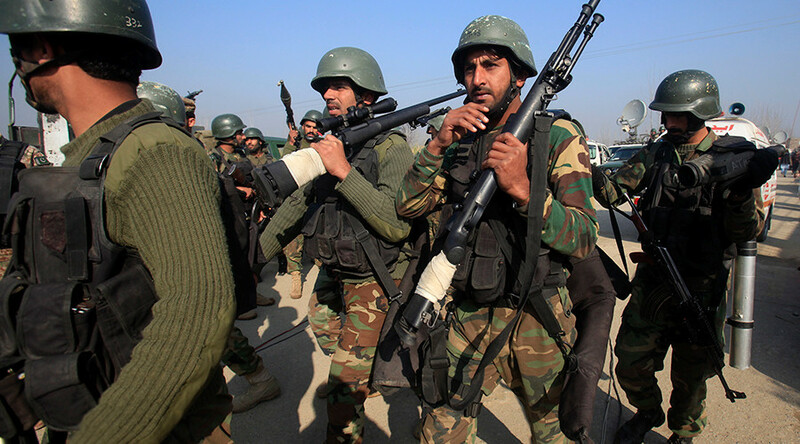 At that time, the US also withheld $255 million in military assistance until Pakistan did more to combat terrorism. Islamabad has repeatedly dismissed US assertions that it's harboring terrorists and doing too little to fight extremists. 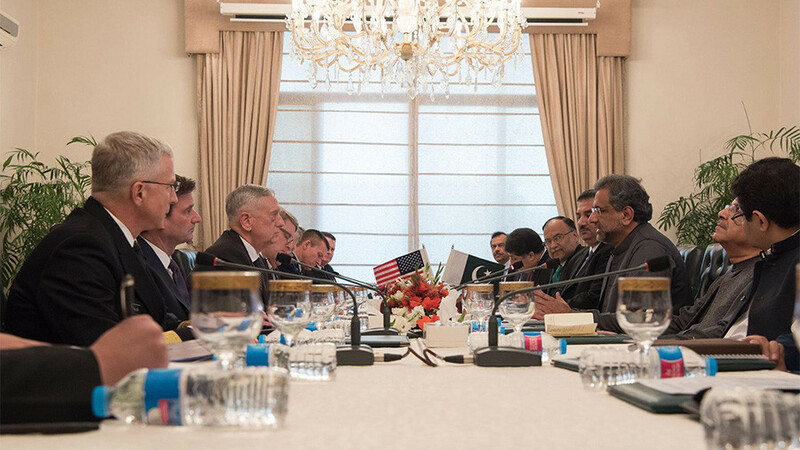 Following Trump’s recent comments on Twitter, Pakistan convened an emergency cabinet meeting to establish the “difference between facts and fiction” in tandem with a parliamentary meeting to craft a joint strategy over the issue. Pakistani Foreign Minister Khawaja Asif further promised a “response” to Washington’s accusation. He later told local media that it's actually the US that's aiding terrorists making incursions into Pakistan. 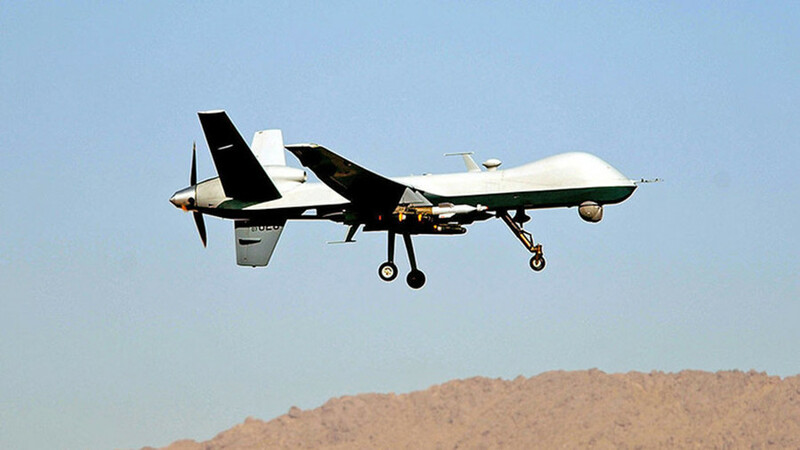 On Tuesday, Islamabad also summoned the US Ambassador David Hale, with details of that meeting not yet released.